Peepshow T.O. 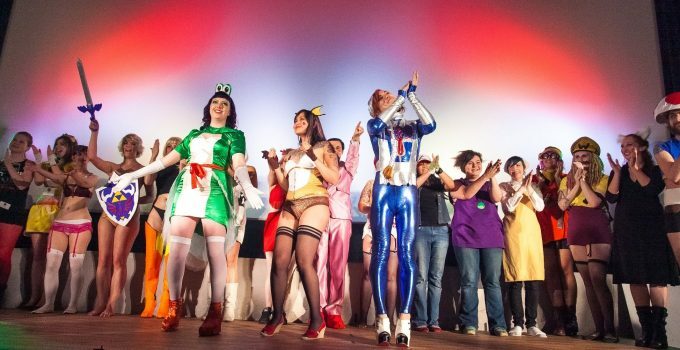 Super Smash Burlesque Curtain Call. Photo by Lick my Lens Cap. Kitty Nights Alice Cooper Tribute. Photo by Patrick Rooney. Capital Tease Burlesque. Photo unknown. Final call at Blue Light Burlesque. Photo unknown. Burlesque @ Opera House. Photo unknown.